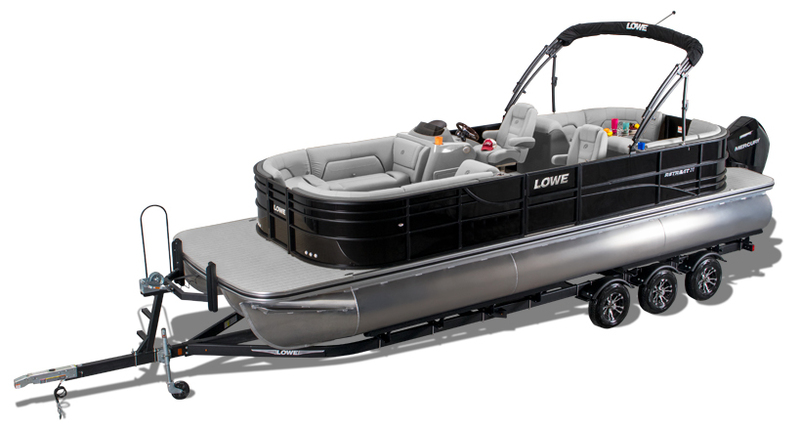 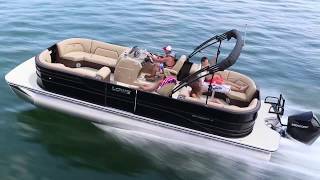 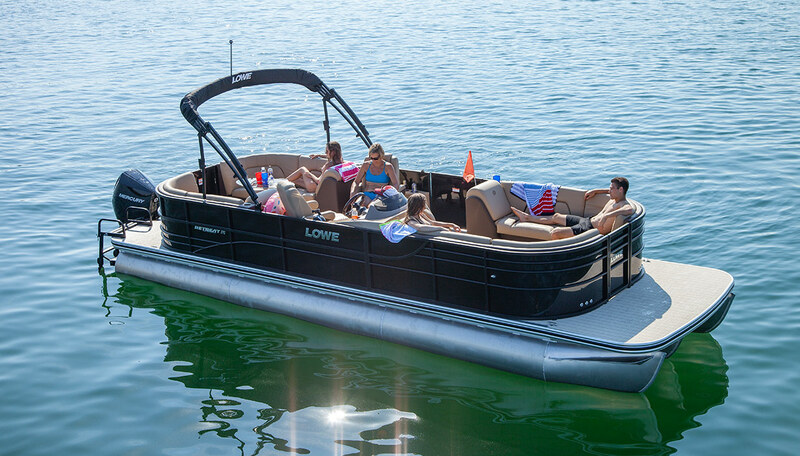 Introducing the all-new Lowe Retreat 270 Extended Walk-Thru pontoon. 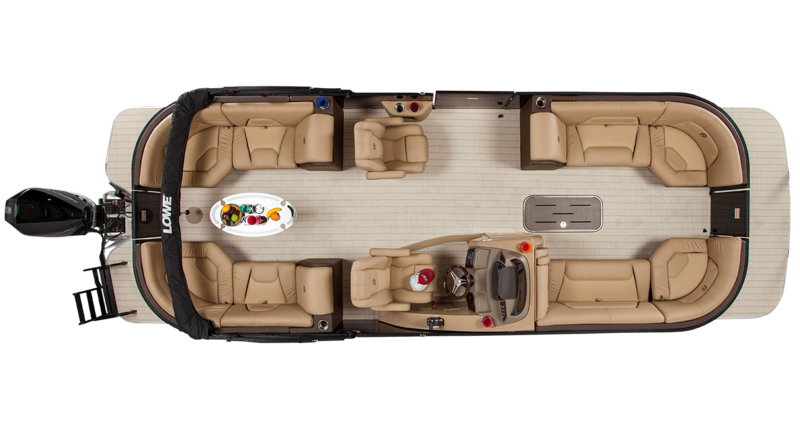 With massive passenger capacity, premium amenities, a breakthrough walk-thru design, and total freedom to choose from exciting interior and exterior color schemes, the Retreat 270 Extended WT (EWT) is the ultimate entertainer and all-around performer. 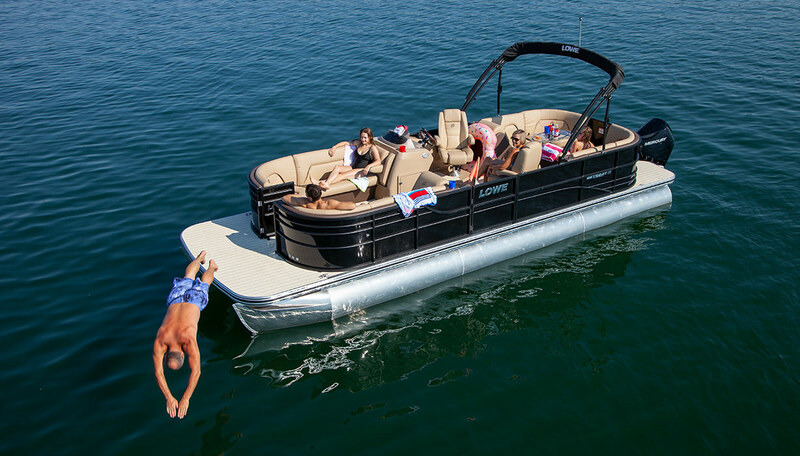 It features a massive 27-foot-long deck with ample crusing space to carry up to 14 people on board. 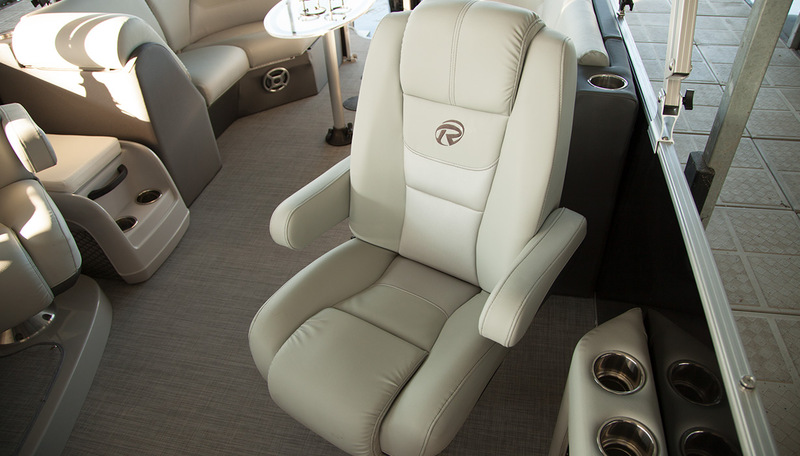 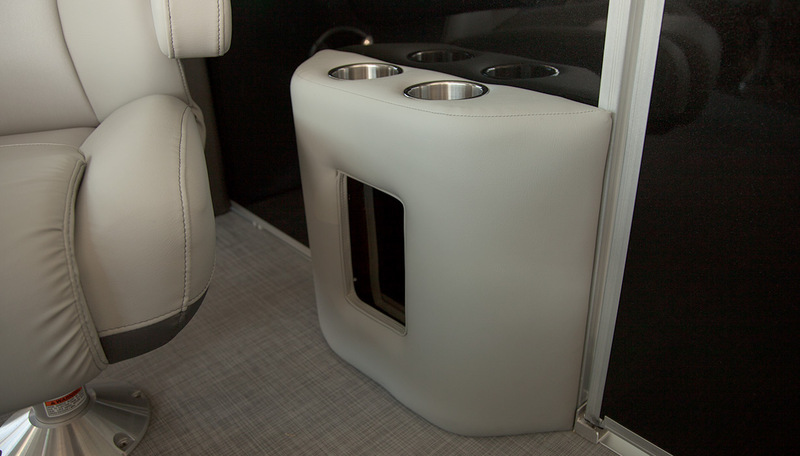 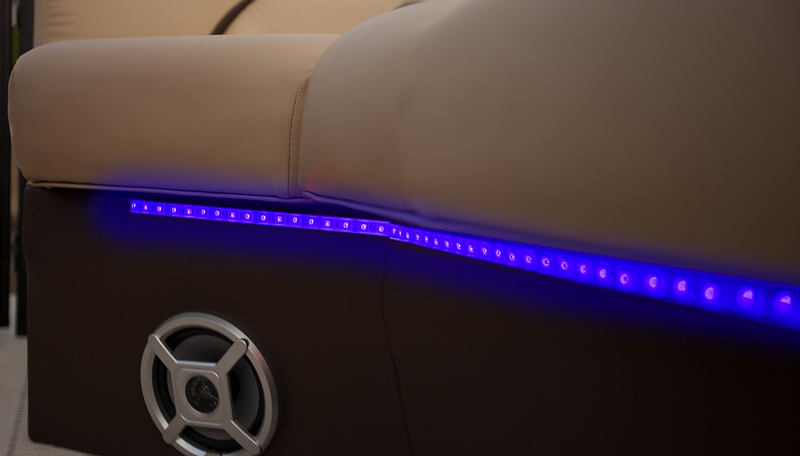 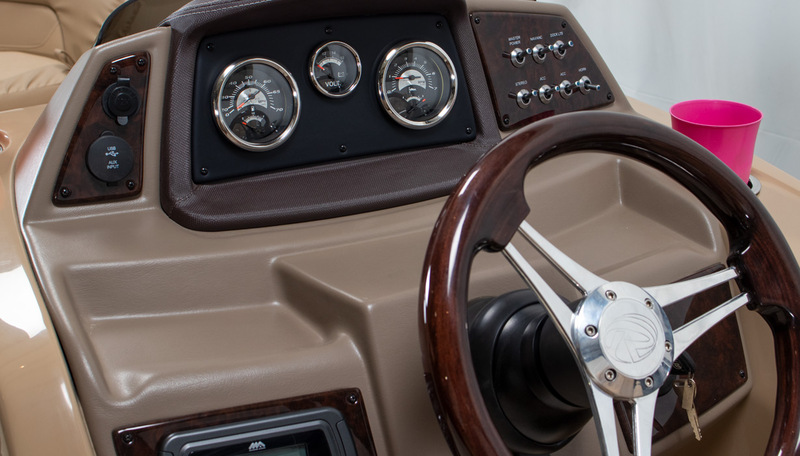 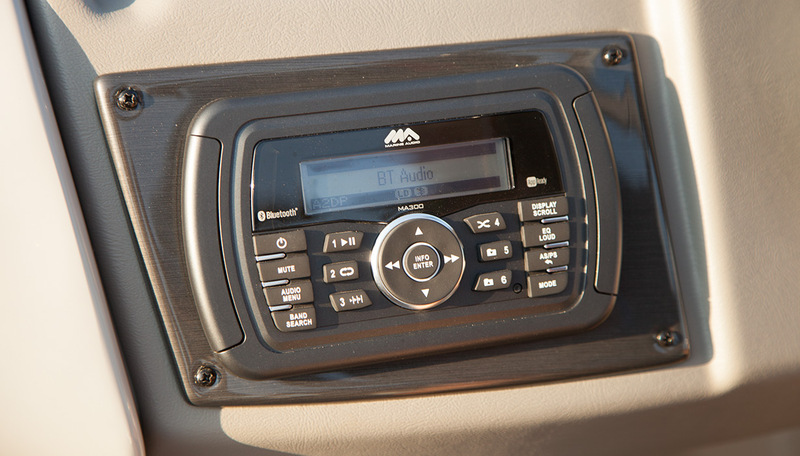 Tastefully designed, premium furniture with an “open-down-the-middle” floor plan make this the ultimate weekend cruiser in both comfort and convenience. 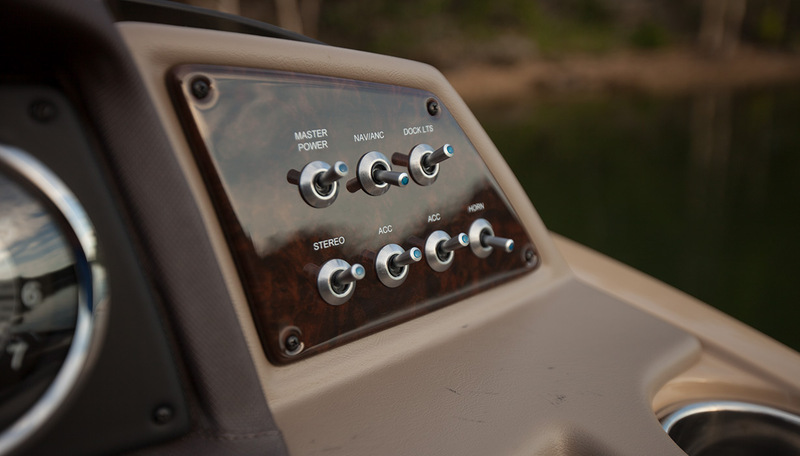 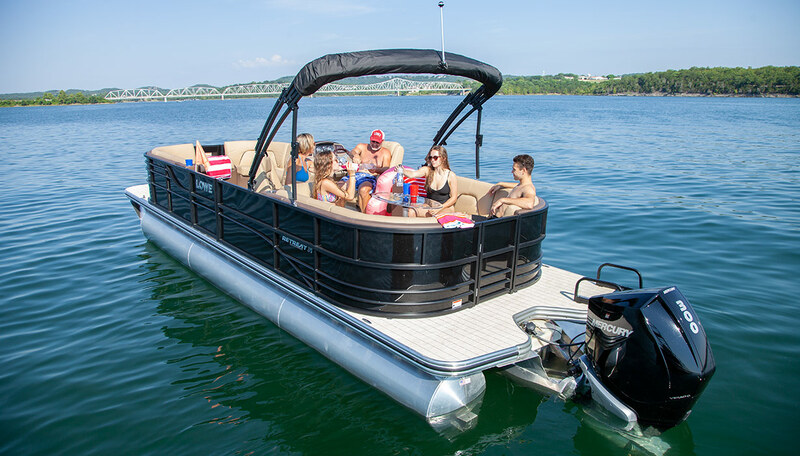 While the Retreat 270 EWT is perfect for evening parties on the water, engine options up to Mercury’s 300-hp Verado combined with Lowe’s Roughwater Package with lifting strakes and a 50-gallon fuel tank make this the hottest performing pontoon package on the market. 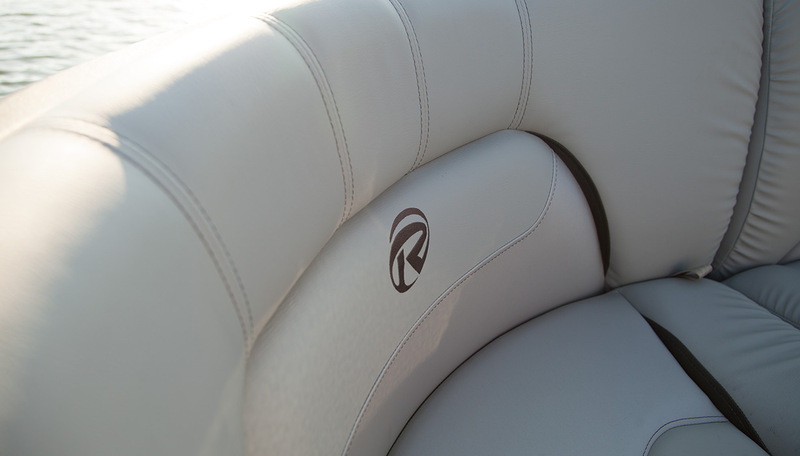 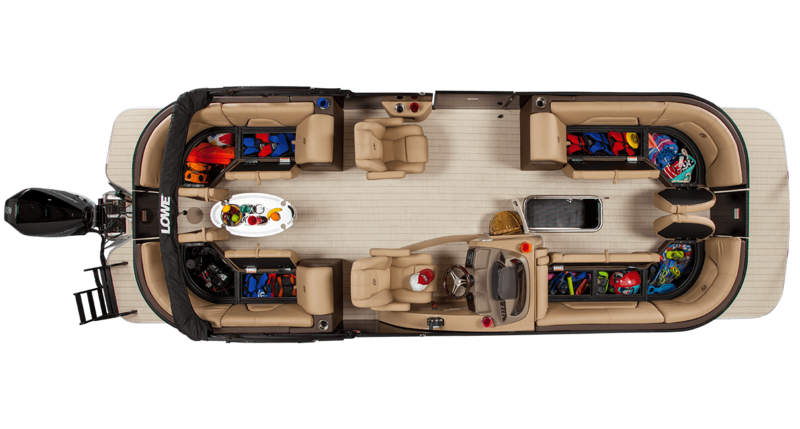 The Retreat 270 EWT is more than ready to tow skiers, wakeboarders and water toys. 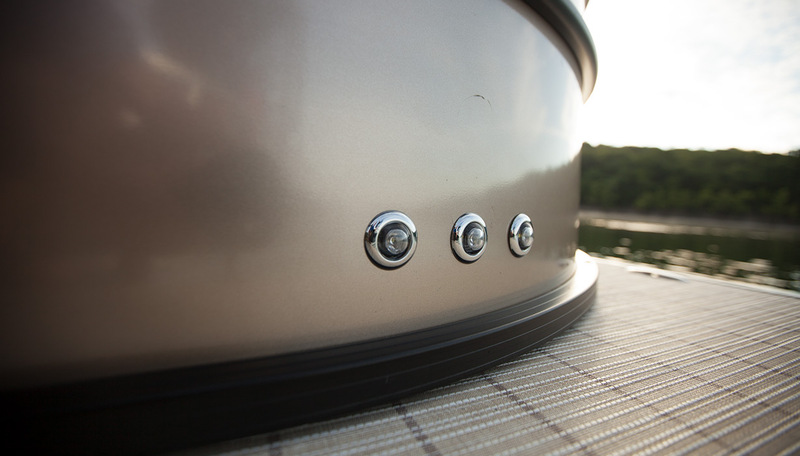 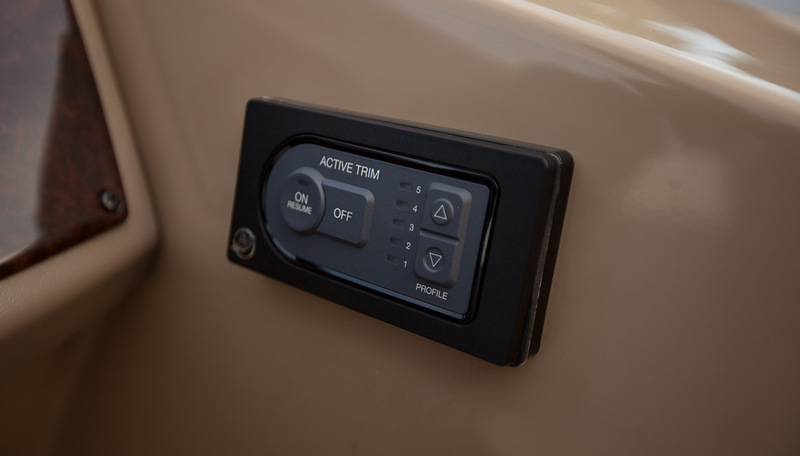 A long list of Bimini top and full enclosure canvas options are available, too. 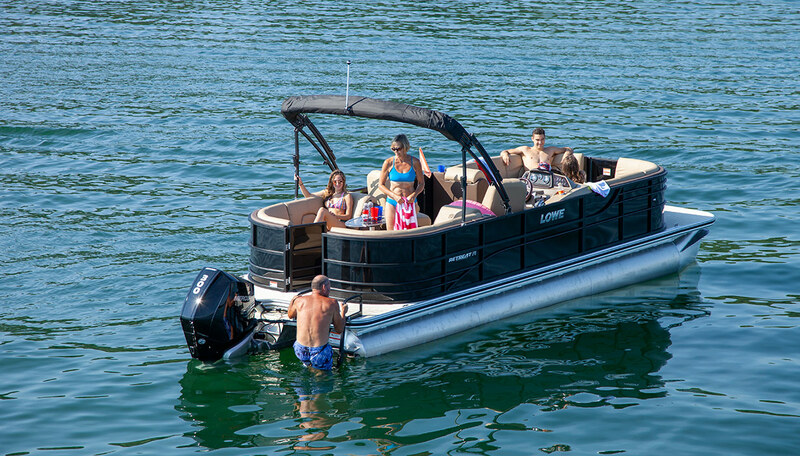 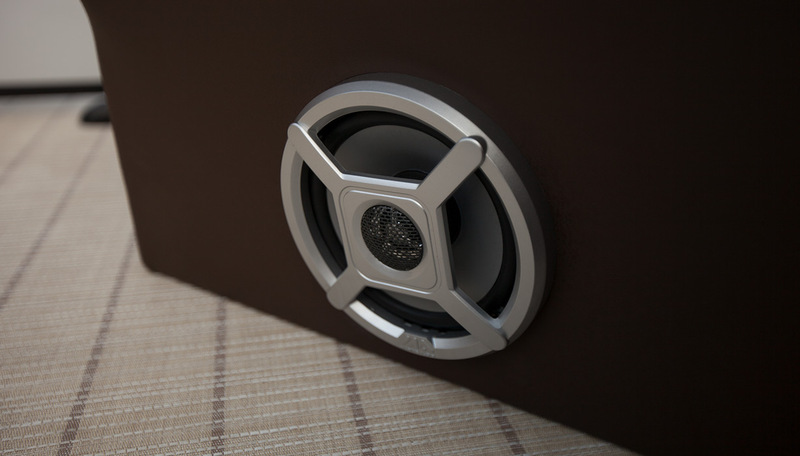 Be the “host with the most this summer” with the new Retreat 270 Extended Walk-Thru!